Free PCB Design Tool – CircuitMaker powered by Altium @altium « Adafruit Industries – Makers, hackers, artists, designers and engineers! Free PCB Design Tool – CircuitMaker powered by Altium. You deserve something better. You’re part of the electronics maker and hobbyist community, and you’re coming up with amazingly cool and innovative things every day. We think you deserve better design tools, made specifically for you, to turn those great ideas into reality. That’s why we’re developing CircuitMaker. 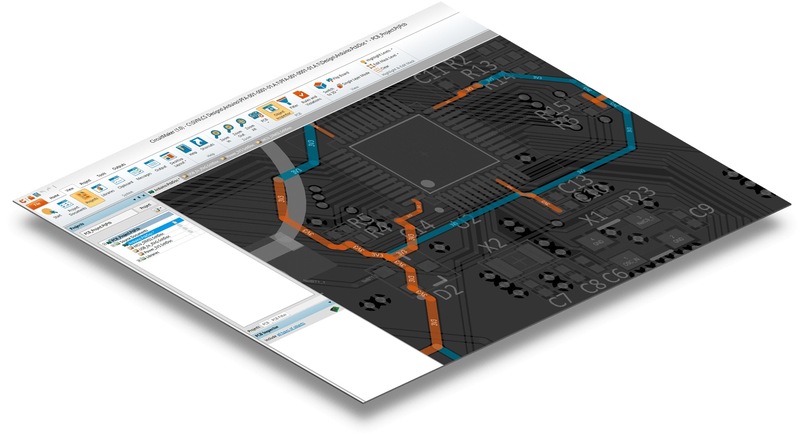 CircuitMaker will be a free PCB design tool powered by Altium. With a streamlined interface and powerful engine to boot, you’ll never have to worry about your software holding you back. This will be a free design tool unlike anything you’ve seen before. What kind of files does it output? Can I send my designs anywhere or do I have to deal with only certain fab houses for my circuit board? This would be great if it is a cut down version of AD. There’s a lot of stink about the cloud-saving part. Not sure why. Doesn’t bother me a bit.